Cosmic Paradise by Nonion Breed. Marios & Paschalis Chatzigeorgiou where born in Thessaloniki, Greece in an era that the music was made mostly analog and physical. As twins they did almost the same things, and till now they produce together their music. The single consist of two floor filler disco-house influenced tunes, Summer Nights and Cosmic Paradise. Their style moves from disco-house beats to unique sophisticated dance melodies combined with their amazing production skills. A second version of Cosmic Paradise from their side project “The Lifers” by giving a french electro touch. Timewarp and Alessandro Otiz are participating on the release with their remixes on Cosmic Paradise tune under their nudisco and indie-dance concept. Timewarp slows things down with etherial melodies and laid back beats while Alessandro Otiz drives the tune into a deep house funk disco mood. 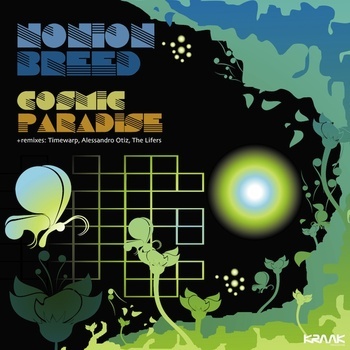 Nonion Breed - Cosmic Paradise will be available on March 18th, 2013 for sale in special edition CDR and digital download at Kraak Store and all mp3 retailers across the internet. Copyright © 2013 Kraak Records, All rights reserved. Hello, the new album has leaked online a little early so we have made it available digitally iTunes and the Ninja Store NOW so you don't have to wait until April for the real thing. The North Borders is also available as a CD, 12" vinyl and Special Edition box set which you can order here. 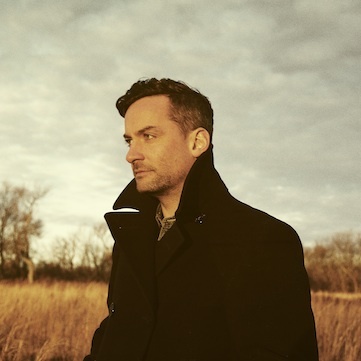 Bonobo and his full live band will also be embarking on The North Borders Tour, playing over 50 shows across Europe and North America in April, May and June. Many shows on The North Borders Tour have already SOLD OUT but extra dates have been added in London, Los Angeles and NYC. We can also reveal that Bonobo will be supported by Throwing Snow for all mainland European dates, 14th in the UK and Shigeto and El Ten Eleven in North America. 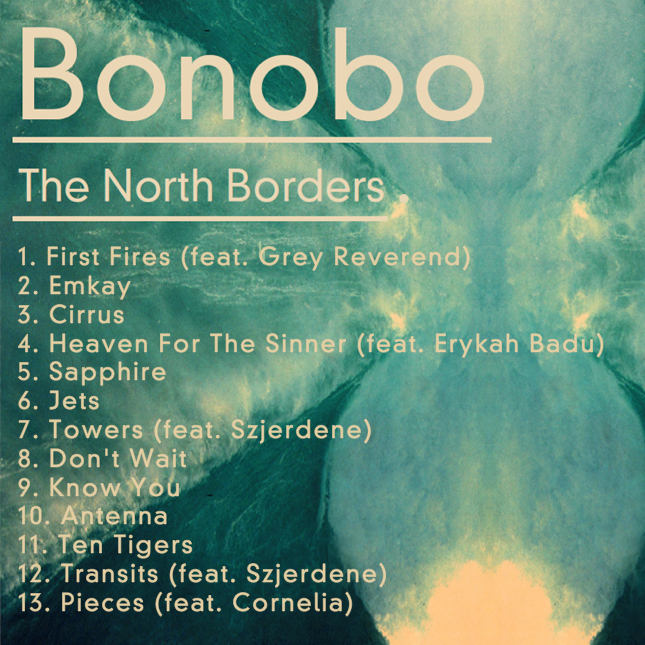 Bonobo will be appearing at a number of European Festivals this summer, including Pitch in Holland, Pohoda in Slovakia, Dour in Belgium and Soundwave in Croatia.